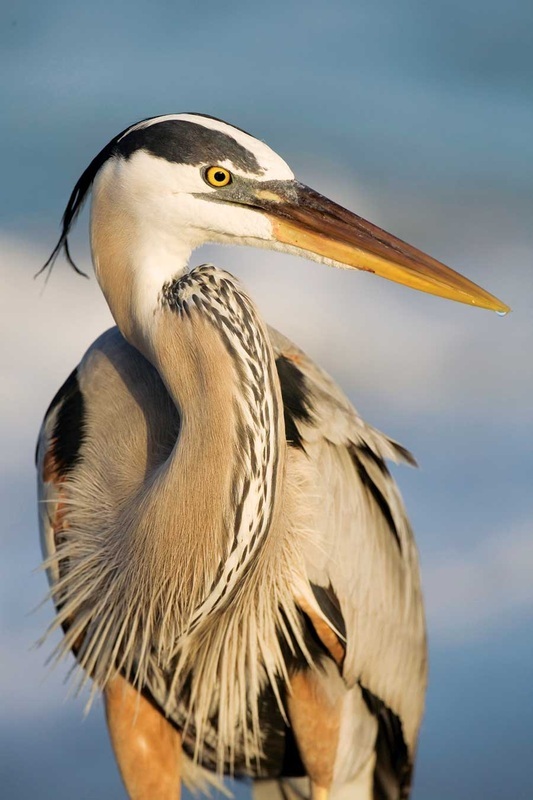 Michigan Eco Tours – Great Blue Herons are very common along the Muskegon River watershed and offer excellent photography opportunities. Herons are used to fishing boats and let you get exceptionally close! 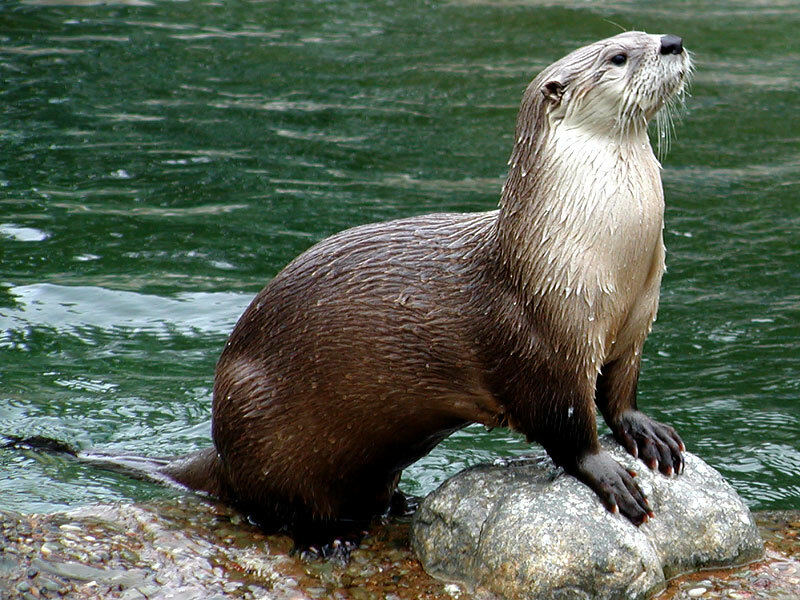 Energetic and playful, River Otters can be seen along the Muskegon River Watershed. They are a bit shy but fairly used to photography at a distance. Guided Michigan Eco Tours – On the Muskegon River for Wildlife photography and beautiful scenery along the river’s edge. Join us in our ultra quiet guided jet boat tours on the Muskegon River for birding, wildlife viewing, photography, and scenic tours. Trips are personally guided and narrated. Length of tours average 3-5 hours and are by reservation. Trips can be specifically tuned to individual groups, and can be combined with guided fishing adventures. Enjoy in full comfort and class as our guides take you along the water’s edge in search of countless bird species, small river mammals, turtles, and many different fish species. Wildlife along the rivers edge is very comfortable with our quiet four-stroke jet boats and trolling motors, allowing viewers and photographers to get extra close to native species of wildlife and birds, making for some incredible shoots and viewing! Boats are spacious with lots of room for photography gear, tripods, and gear bags. Our local fishing guides are extremely knowledgeable about local species, and birds. There also many raptor species along the water. 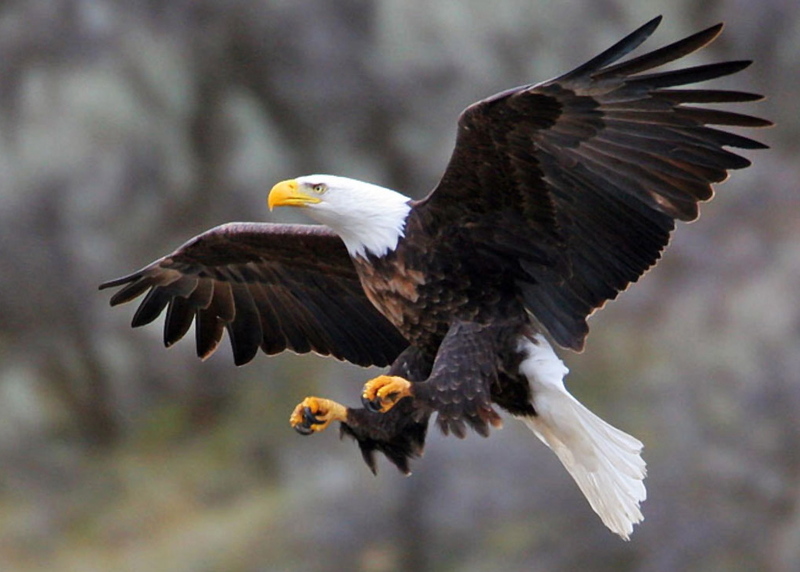 Bald Eagle, Osprey, Red Tail Hawk,and kestrels are also very common. Guided Eco Tours are available year around on Western Michigan Rivers such as the Muskegon River, White, Pere Marquette, Au Sable, Rogue, and Grand Rivers. Whitetail deer are also often times seen along the water’s edge. 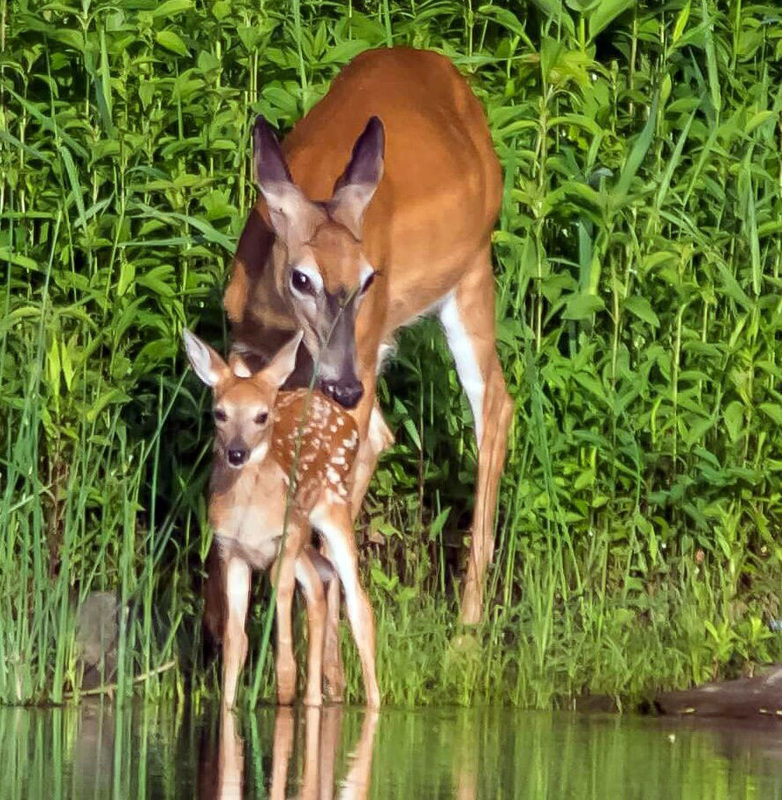 Early morning offers excellent wildlife photography along West Michigan Rivers. 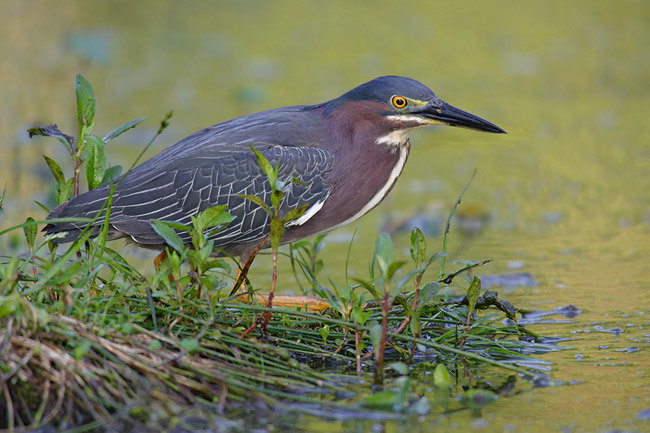 Green Herons are also very common along the river’s edge, typically a shy shore bird, these herons often allow us to get close, watching them catch small fish. Another resident along the river’s edge is the American Bald Eagle. These great birds spend a great deal of time near the river, and can be easily viewed.